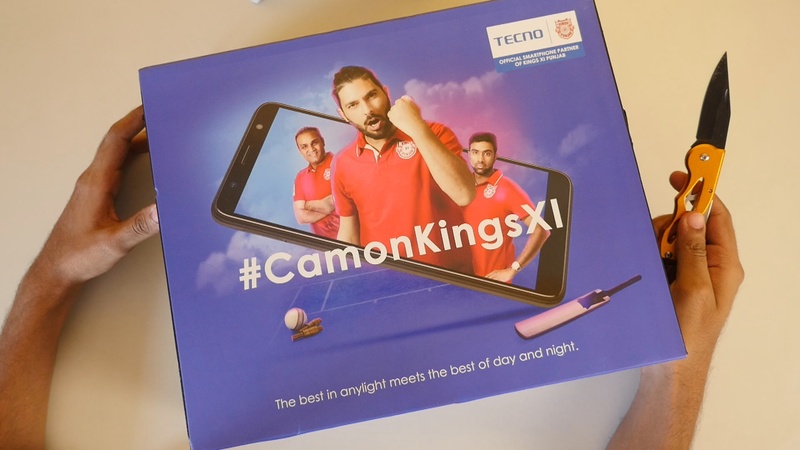 With the start of a new Quarter 2 of 1028, we witness another entry of New brand into the Indian Market, the Tecno Camon i who have launched their tecno camon i smartphone targeting the mid range segment. Let’s have a look at the smartphone today. The Tecno camon i Sky is a light weight device to hold in hands, thanks to the full plastic design. yes the entire device is made up of plastic which seems to be sturdy in hand and definitely feels good. The device has a 5.45 inch screen which is 16:9, quite disappointing not to see a 18:9 panel but that’s what Tecno camon i have offered in their Sky smartphone. The display is 960 x 480 which is not even HD 720p. not the sharpest of displays. But here’s not where the disappointment ends. The device is powered by Mediatek MT 6739 processor which is mentioned no where on the box. We had run applications like AIDA64 and CPU-Z to confirm that. 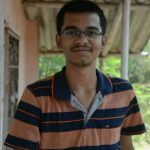 It is clocked at 1.27gHz The MT6739 was announced at MWC 2017 and in the time we spent with device, the processor seemed good enough to handle day to day tasks, but do not expect it to handle heavy games. The camera department is handled by a 13 mp rear facing camera and a 8 mp front facing. You can see the camera samples in the hand-on video that we uploaded on our Youtube channel. A short verdict, the camera shoots some good enough selfies but will struggle in low lighting and artificial lighting conditions which is quite expected in this price range. The entire smartphone is powered by a 3050mAh battery which can be charged with the micro-usb port. yes it’s micro usb and still no type-c. The included charger is 5V-1.2A charger so expect some long charging times on this device. well Tecno Camon i did some good things with this smartphone too. it is equipped with a fast fingerprint scanner which is located to the back side. The fingerprint scanner is fast and detects the fingerprint accurately 99% of the times. It runs on Android Oreo 8.1 with Tecno Camon i’s own custom skin named Hi OS on top of it. Software updates are still a question mark and only time can tell about it. So what’s our verdict? Considering the pricing of 7500/- INR the smartphone is set directly to compete with the likes of Redmi 5 which will absolutely blow up the camon i sky if placed againts, as of our initial impressions. So should you buy this device? What we say is make sure and first se what the competition has to offer.